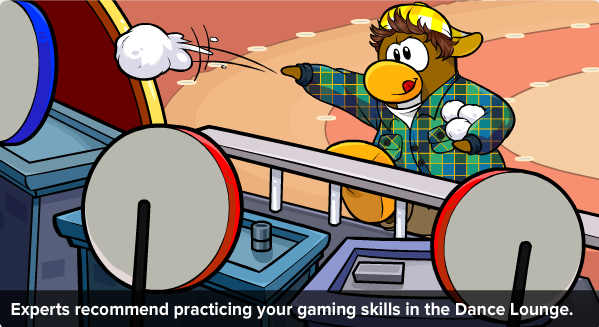 Club Penguin Cheats by Mimo777 Club Penguin Cheats by Mimo777: Club Penguin Fairly Fun Newspaper! 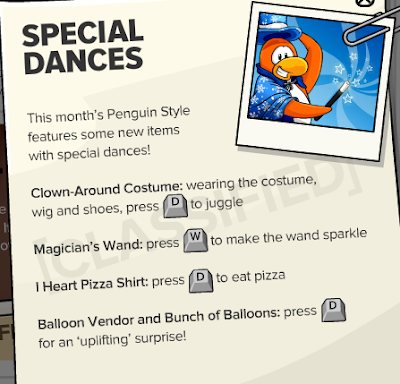 Club Penguin Times Issue #307 is here! With the Fair coming soon, experts suggest you practice your skills at the Dance Lounge! 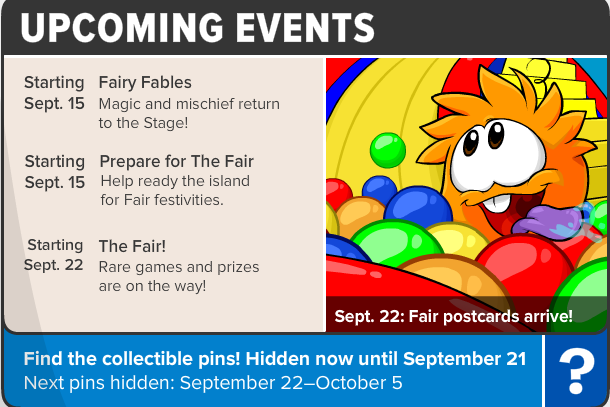 The Fair will be here on September 22 and so will ROCKHOPPER! Woot! 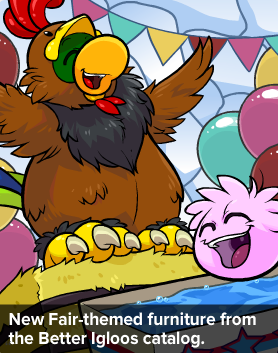 Last week offered new Fair Wear but this week, you need to check out the new Better Igloos Catalog for new Fair furniture! Hmmm, does anyone really wonder why penguins are colorful and not white? OR, could the suggestion of a blizzard be foreshadowing whats to come with the Ice Ninja? Dun... dun... dun!! I'm fairly certain The Fair is gonna be a blast!